Here at Marathon, we take our client’s rest and relaxation quite seriously. 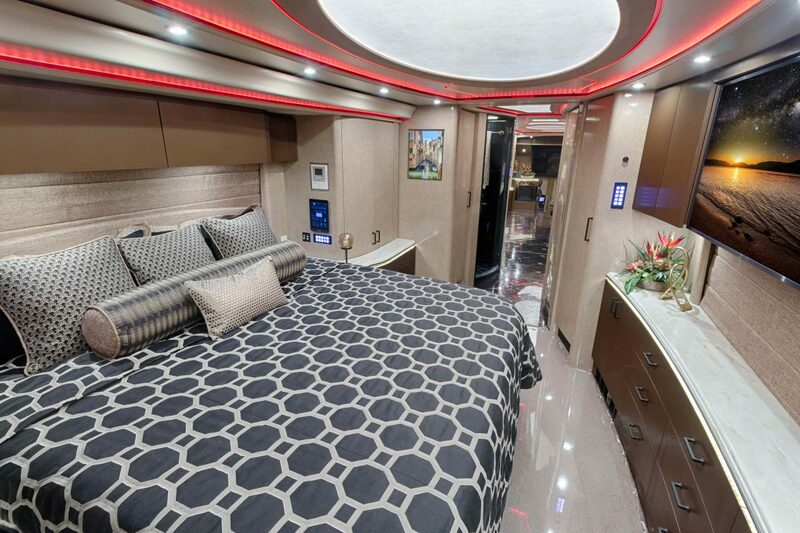 That’s why we choose Slumber Ease Mattress Factory to create the ideal mattresses for our luxury motorcoaches. Family owned and operated since 1963, businesses and individuals from across the country have come to depend on them for a good night’s sleep. Just like our Marathon team, they focus on utilizing expert craftsmanship and high quality materials. Why would we settle for a “national brand” or a “discount dealer” when we know that our neighbors to the north expertly monitor and control the quality standards we’ve come to rely on as they provide the insight and expertise needed to grant our clients a restful slumber? 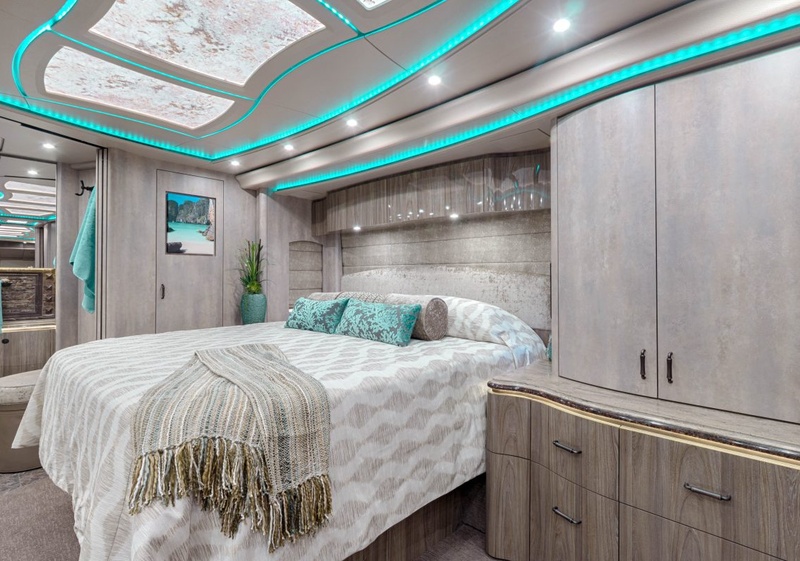 Of course, they specialize in more than motorcoach applications; they also create custom mattresses for yachts, small pleasure crafts, institutions, such as hospitals and colleges, and traditional residences. If you seek the same comfort in your home as you enjoy while traveling in your Marathon coach, consider contacting the Slumber Ease Mattress Factory for a made-to-order mattress. In fact, the Slumber Ease team can even customize your mattress to your body type by utilizing specific construction processes and materials, such as plush innerspring, latex foam or visco-elastic (memory) foam.